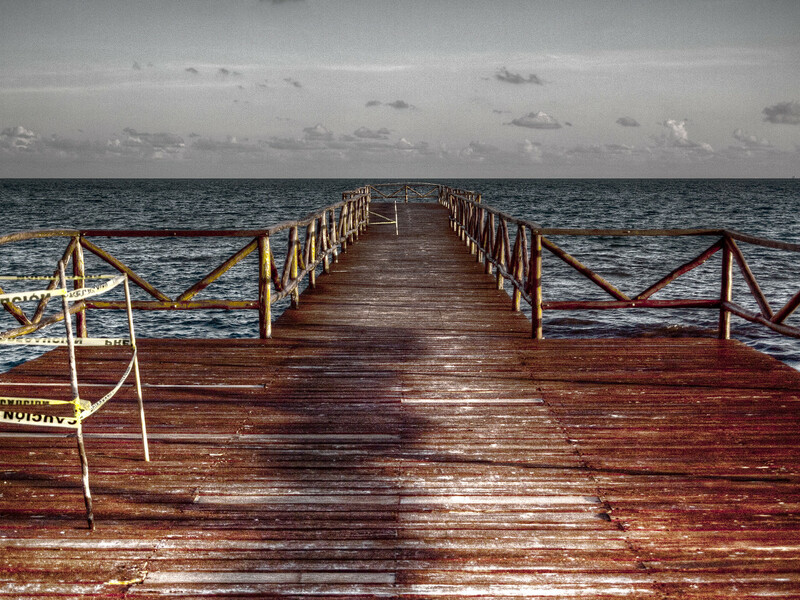 On our honeymoon, we spent some time in Playa del Carmen and found this dock as we walked along the beach one evening. By making this an HDR image, the wood grain just looked so much more dramatic. If only there wasn’t the yellow tape. I know…I just edit it in Photoshop, but that just feels like cheating. Maybe one day. Do I leave the tape or edit it out?